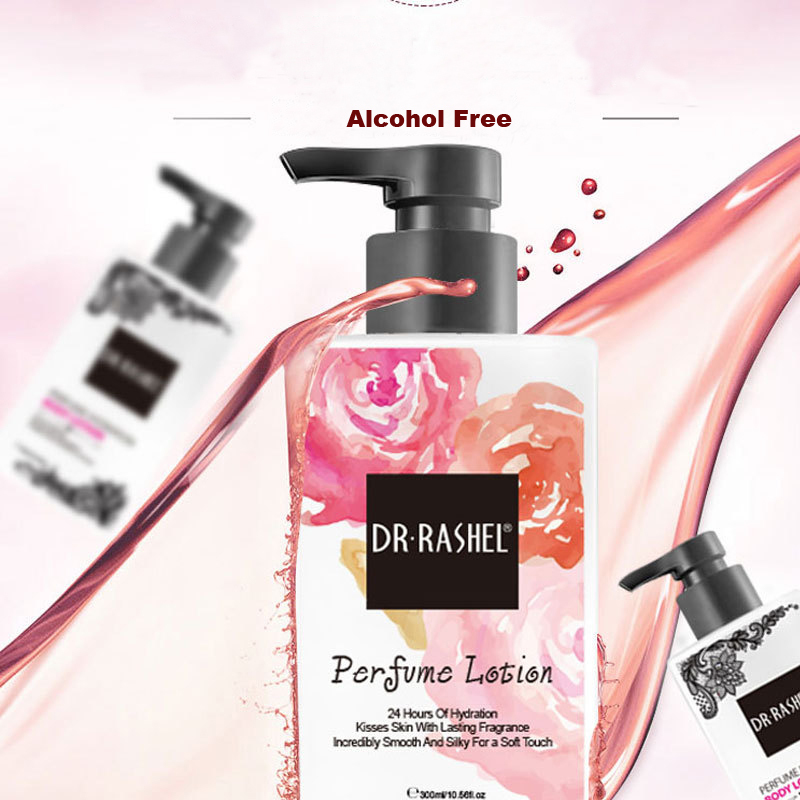 Delicately scented with the brand's timeless fragrance, DR·RASHEL The Body lotion subtly perfumes skin and imparts a rich, luxurious softness. Its fresh and lotion texture to help hydrate, soothe and soften skin. the lightweight formula absorbs quickly to leave skin feeling silky soft and super smooth, while the fresh lotion scent lightly scents skin and leaves you feeling wrapped in comfort.